Chunmee means "precious eyebrow" owing to the leaf shape. Hot tea brewing: When preparing by the cup, this tea can be used repeatedly - about 3 times. The secret is to use water that is about 180°. Place 1 1/2 tsp in your cup, let the tea steep for about 3 minutes and then begin enjoying a cup of enchantment - do not remove the leaves from the cup. 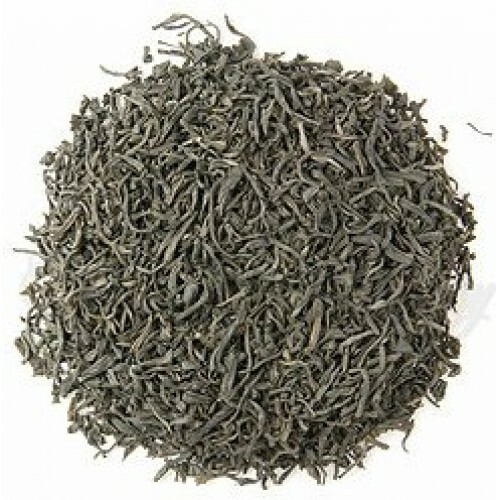 Once the water level is low - add more water, and so on until the flavor of the tea is exhausted.